Choose from 80 beautifully appointed and spacious studios, one and two bedroom apartments set around a central atrium providing abundant natural light and offering views over Caroline Springs and surrounds. Our apartments offer comfortable and stylish decor including LCD TV, bedding with plush zoned contour controlled spring systems, internet access, work desk and onsite car parking. Located in the rapidly developing suburb of Caroline Springs in the west of Melbourne, Quest Caroline Springs is a short walk from shopping and dining. Whether you're travelling for business or leisure the one bedroom apartments provides you with the space you need for a night, a week or longer. The one bedroom apartment features separate lounge area with dining table with plenty of natural light with floor to ceiling windows. The separate bedroom offers a king size bed or two single beds. Your home comforts are catered with your own work desk, broadband internet access, LCD TV with Cable TV and onsite car parking. 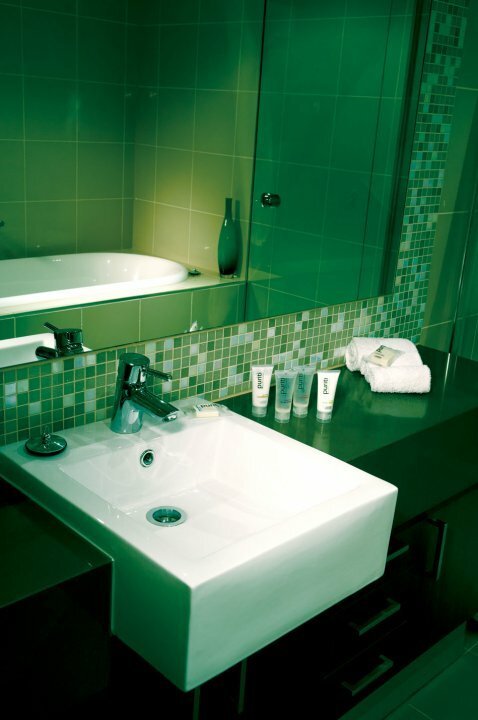 Rates include up to two guests and daily housekeeping service (excl Sun & P/H). Bedding is based on availability at the time of booking and in order to ensure your comfort, please specify any special requirements upon making your reservation. An extra guest can be accommodated at an additional charge. 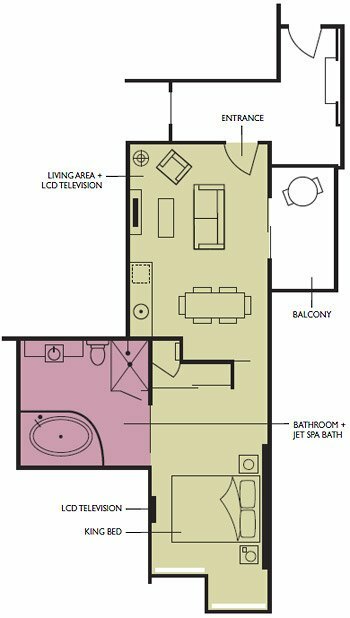 The two bedroom apartment features two separate bedrooms with either a King and Queen bed or a Queen and two single beds. The apartment features separate lounge area with dining table with plenty of natural light with floor to ceiling windows. Your home comforts are catered to with your two work desk, broadband internet access, LCD TV, two bathrooms and onsite car parking. Rates include up to four guests and daily housekeeping service (excl Sun & P/H). Bedding is based on availability at the time of booking and in order to ensure your comfort, please specify any special requirements upon making your reservation. An extra guest can be accommodated at an additional charge. When you are travelling for a night or two, a studio apartment is perfect for your needs, with lots of space to relax. 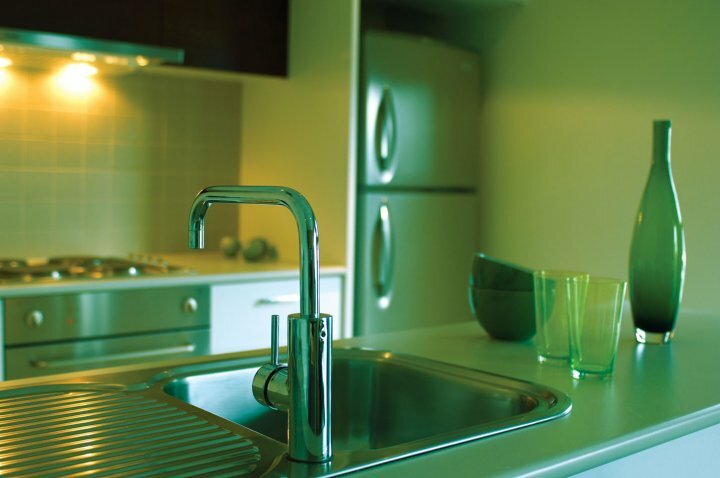 Studio apartments are open plan style and feature Cable TV, broadband internet access and work desk. The apartment accommodates up to two guests in a Queen bed. 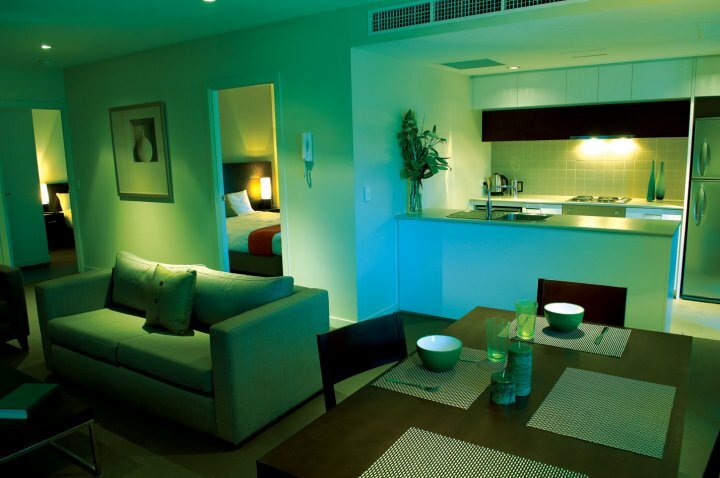 When you are travelling for a night or two, a studio apartment is perfect for your needs, with lots of space to relax. Studio apartments are open plan style and feature Cable TV, broadband internet access and work desk. The apartment accommodates up to two guests in a King bed. Any extra bedding requirements incur charge of $40.00 per night. Cots incur charge of $5.00 per night. Please specify to reservations at time of booking when extra bedding is required. We are located just 31km from the CBD and 23km from Tullamarine Airport. 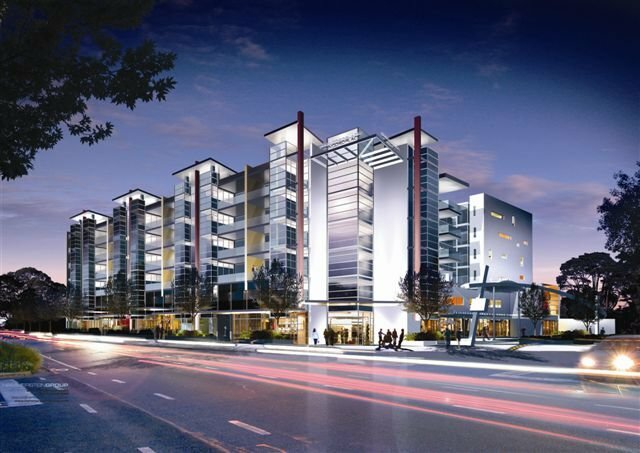 Its proximity to the Western Highway and Ring Road allow easy access to the key business centres in Melbournes West.